Call Us Today! 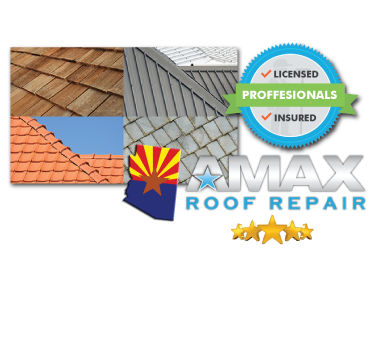 (602) 497-3310 | Phoenix, Arizona's Premier Roof Repair Company! We make repairing or replacing your roof easy! See why thousands choose us to fix their roof Indsutry's best price to repair your roof - Gauranteed! There's a reason why thousands have welcome us into their homes to do roof repair in Phoenix, Arizona. 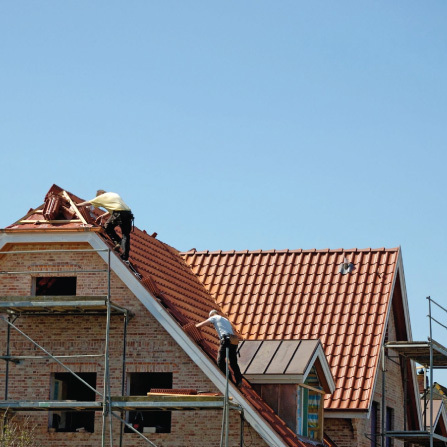 Our team has been installing and replacing roofs for over 30 years. Experience is crucial when installing or replacing roofs! We find roof leaks quickly and know exactly what to look for. This minimizes the damage the leak will cause. 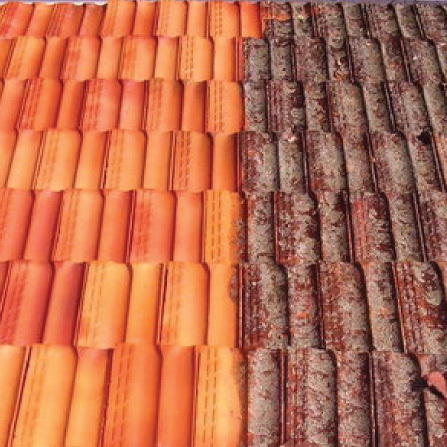 We provide long lasting, high quality roofing repairs. We know how to repair roofs so that they stand the test of time. Within minutes of your call, we will have a technician heading out to you in response to your emergency situation. How much to repair your roof? 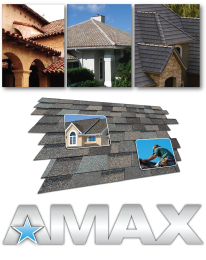 Industry's best roofers at the best prices! 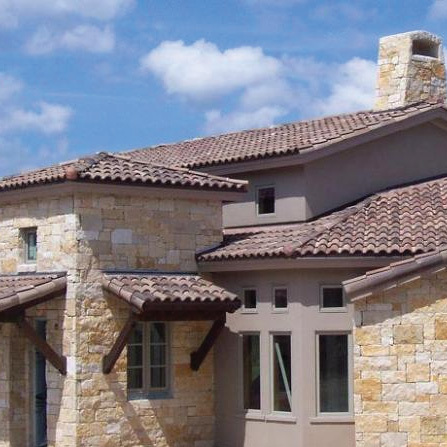 We have been repairing roofs in Phoenix and surrounding areas for over 30 years. 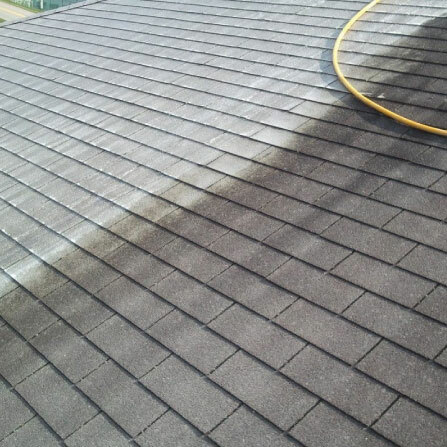 No matter how big or small the repair job is on your roof, we will get back to its prime condition quickly and in as little time possible. Our certified and trained roofers go above and beyond to provide you with personalized and award winning service. Your residential roofing system is a vital aspect of your home as it provides protection for your entire home and family. If there is an issue with your roof, a professional needs to take a look at it as soon as possible in order to prevent more damage and repair costs. 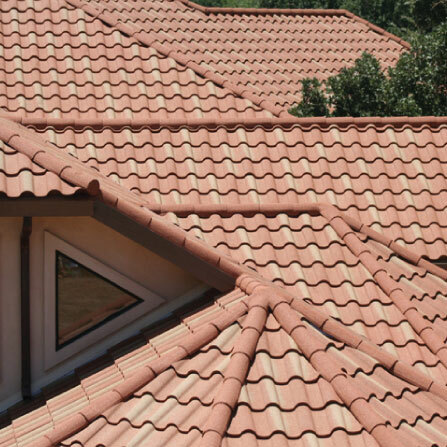 We utilize the highest quality materials and the latest roofing technology to make sure that your residential roof repair is repaired to the highest level of durability possible. 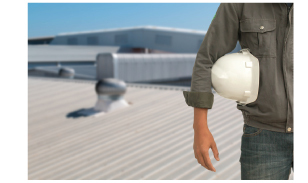 When it comes to commercial roof repair in Phoenix and surrounding areas, something as simple as a roof leak can cause major problems to a commercial building. This is why you need a commercial roofing contractor that is certified, trained and experienced. 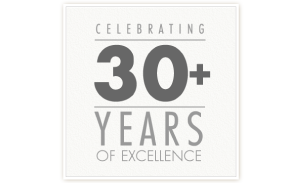 Over the last 30 years, we have built a solid reputation in commercial roofing - #1 for a reason. Other Resources That Might Help You! 19,000+ customers with healthy roofs! Need that fireplaced repaired before winter? Visit these fireplace repair specialists now. Floors can be a pain to repair, but with Alliance flooring Phoenix company, they make it easy. If you need extensive work done on your home, there is nobody better then this home improvement company in AZ. See who else is excited happy thrilled ecstatic about our roofing company! © Copyright 2015. Premier Roof Repair AZ.